Kids love to be creative, have them color this Disney Princesses free coloring sheet and the many other color sheets on this website. Coloring pages also gives your child an amazing way to express himself. 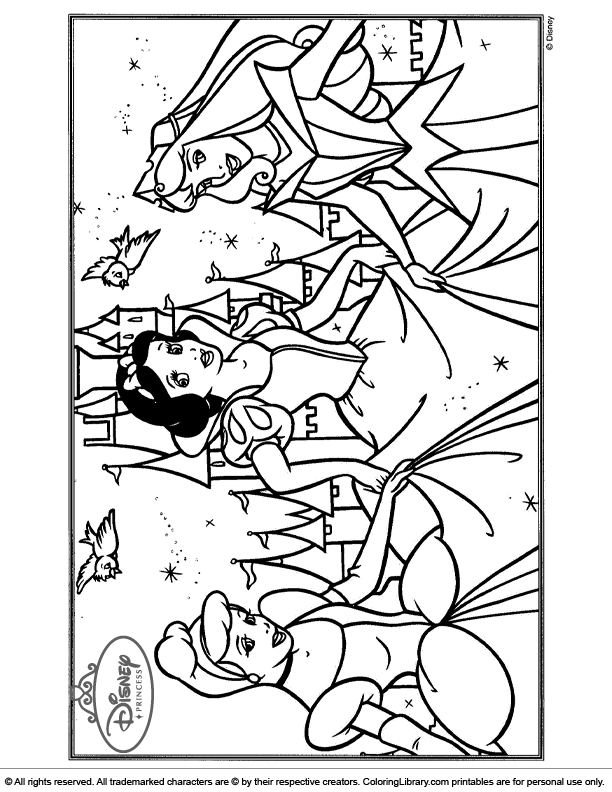 If you like the Disney Princesses free coloring sheet you will find many others in the Disney Princesses coloring library.